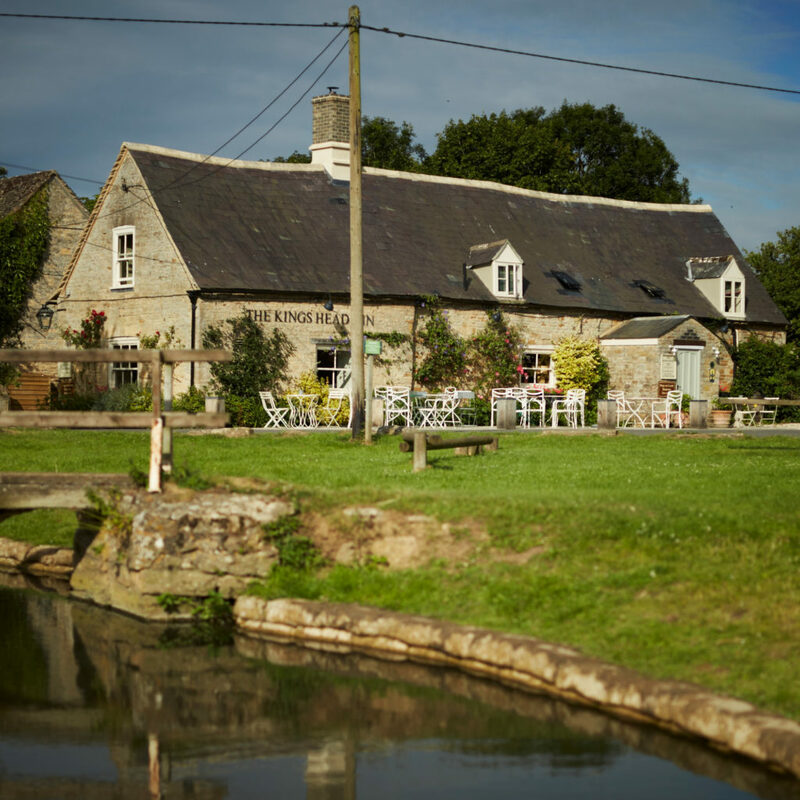 Beautiful pub in a beautiful village with exceptional cooking and terrific staff. The best thing about it for me is the playground outside on the village green which also has acres of grass, a stream and bridges so that you can eat and drink all afternoon with the kids having a riot in plain sight. In summer an old-fashioned ice cream hut does roaring trade and if you’re lucky you can eat one while laughing at, sorry, intently watching a bit of morris dancing. The whole experience is rightfully one of legend in this part of Oxfordshire. 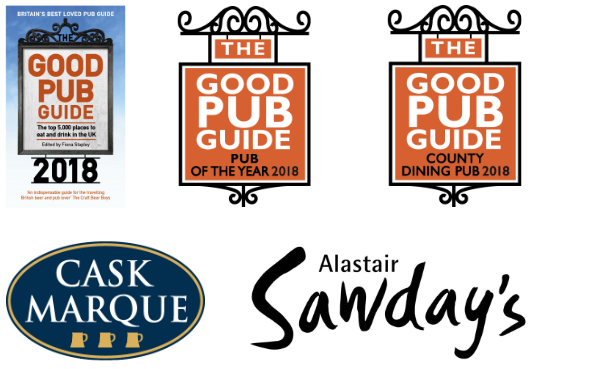 Review and check availability of Accommodation at The King’s Head Inn HERE or Telephone: 01608 658365 to book a table in the Restaurant. This entry was posted in Lifestyle, The Kings Head Inn Bledington. Bookmark the permalink.